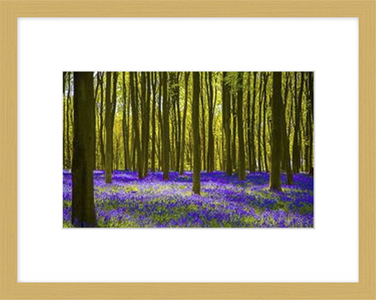 A range of Prints, Framed, Canvas Mounted and Posters are available to purchase for home or office use. All print fulfilment orders are undertaken on our behalf by Fine Art America who arrange delivery and payment via all major credit cards and Pay Pal. To select an image for printing and choice of frame please click on the Fine Art America link below to transfer to the online shop. Greetings cards and a range of other products are also available. Please note that not all of the images displayed on this website appear on the Fine Art America site but should there be a particular image that you like and is not available then please get in touch via the contact page quoting the image reference number that is shown below the image. We also offer commercial clients a more bespoke service for Bulk Purchase, Exhibition, Interior Design and Fine Art Poster licensing etc. Please contact us direct to discuss your requirements.